Shennong Stream, another tributary of the Yangtze River featuring fast-flowing and crystal clear water that runs southwards through deep gorges, is the only well-preserved Green land in the middle latitude area of the whole world, boasting more globally meaningful and various creatures than that of other temperate zoneforest ecological systems. Shennong Stream is located in the transition area from the subtropicl to temperate area and covers an area of 3253 square kilometers. It used to be a vast sea in hundreds of millions of years ago, it has changed into high mou tains because of the movement of the Himalayas, which makes it be the “Central Ridge”. There are 6 high mou tains with altitude more than 3000 meters and because of the special geographical conditions, the Shennong Stream has been the shelter and habitat of all kinds of animals and plants during the quaternary glacial period, including that of north to Mohe in the northernmost China, south to Xishuangbanna in China, east to the middle area of Japan and west to the Himalayas mountain. 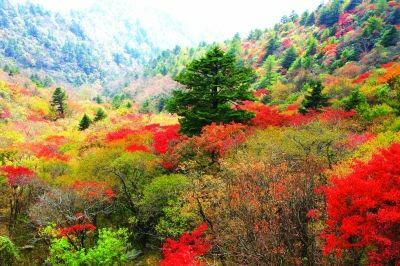 Shennong Stream has 199 vascular plants, 872 genera and 2671 species, among which 39 species has been listed as the first-level and second-level protected plant; and there are 500 kinds of animals with more than 50 kinds being listed as the key-protected animals; besides, 2013 kinds of the animals and plants can be used as medicine. 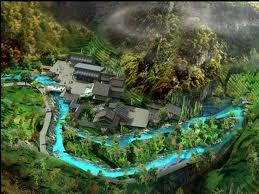 Therefore, the Shennong Stream enjoys the reputation of “Species Gene Bank”, “ Natural Zoo” and “ Green Treasure House”. It has been attracting numerous travelers because of its serenity, uniqueness, primitiveness and wilderness and the most importantly its well-preserved natural ecology. 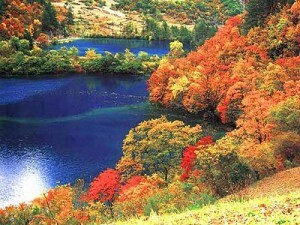 Useful information about having a travel there: 1) Ticket: 140 RMB/ adult. 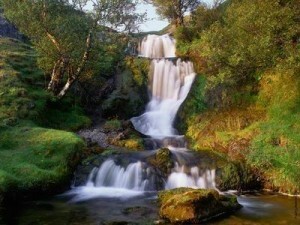 2) 4-5 hours drive form Yichang to Shennong Stream with cost of 60 RMB. 3) Best time to visit there: July to October; but the snow scenery from December to February cannot be missed. 4) Do not forget to view the Mianzhu Gorge, Parrot Gorge, and Longchang Cave Gorge which are the main sections of the Shennong Stream with their own features.